So far in our series we have discussed the inner ear, the nerve to the brain and the vestibular nuclei within the brain. We touched on the fact that the vestibular nuclei have many effects including your blood pressure, heart rate, digestion etc. In the last post we discussed that the cerebellum regulates the output of the vestibular nuclei, and therefore controls the effects of the vestibular nuclei on our vital functions. Understanding this helps grasp what happens in many dizziness situations. Stress can cut down the blood supply and cut oxygen as we switch to rapid shallow breathing. Diabetics and those with high sugar diets can poison the cerebellum with too much or too little sugar. Poor diets can disrupt the nutrient balance. Poor breathing can lead to low oxygen and pH changes that disrupt cellular functioning. 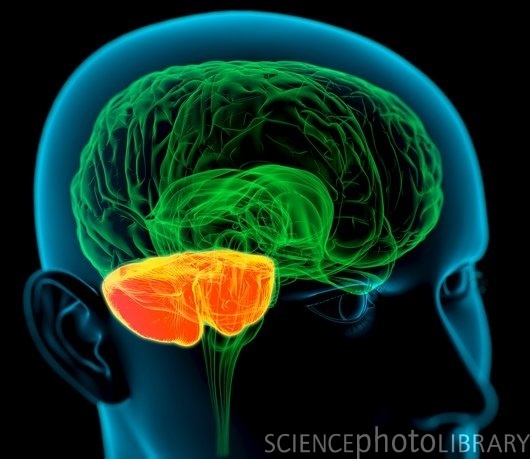 Toxins from smoking, pollution, heavy metals, and pesticides all disrupt cerebellum function. Some of these are easy to correct. Some take time. All (unfortunately!) take some effort. This makes a lot of sense to me, even though I am currently suffering a bout of vertigo and find concentrating difficult. 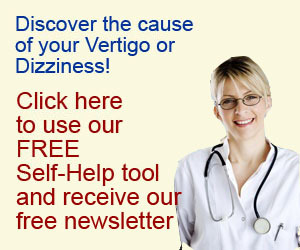 I have had bouts of vertigo lasting one to three weeks every year or two for the last 8 years at least. It normally comes on after I have been through a stressful period (ie this time of year normally), once things have calmed down. Normally after a flight, or a bit too much alcohol which I guess both cause dehydration and lack of oxygen. And most times I have, or have recently had a cold, or a “stuffy” head. Because this episode came on so suddenly I went straight to my GP who said I had low blood sugar and low blood pressure. It is always worse in the morning, then comes in waves during the day. I am due to fly in 4days time by myself and I am worried this may make the symptoms worse, or come back if they have gone by then.